Too many good shows Friday to name, but we’ll hit up the highlights. 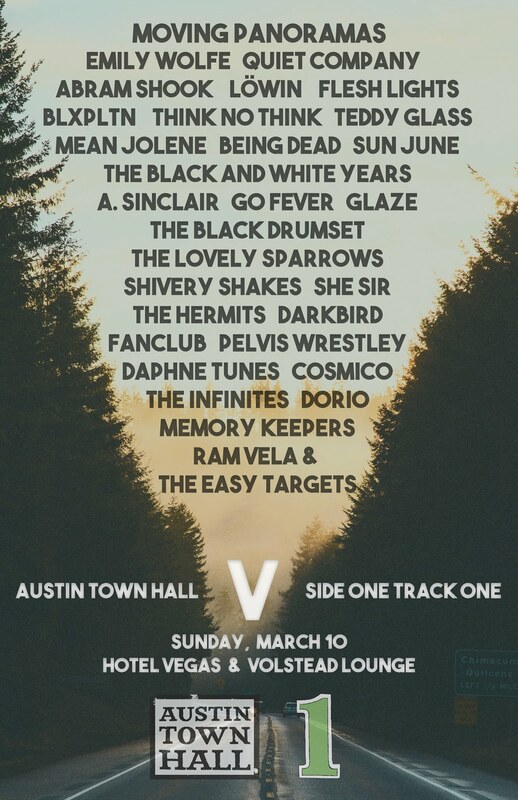 If you don’t see live music in Austin on Friday, I’m not sure we can be friends anymore. Really. ATH recently had the good fortune of chatting it up with famed songwriter Joey Burns about his Tucson based band Calexico. The interview should give you an adequate preview for the band’s upcoming sure to be sold out show at Antone’s on Friday night. Mr. Burns answers the tough questions and also reflects on his one and done stint as an actor. Follow the jump to read this incredible interview with Calexico’s front man, Joey Burns. This is the Calexico I know and love. This is the Calexico I fell in love with when I was just a little lad. No offense to those of you who enjoyed the more rock oriented stylings of Garden Ruin from 2006, but I personally found that album mostly boring and too ordinary. No no, give me that band I used to know from the days of The Black Light or Feast of Wire any day. Much to my delight, newest album Carried to Dust shows a return to that missed form. The guys even hark back to the old Mexican themed album covers after the random black bird on the cover of their last album. The sound I’m talking about is that dusty, old, spaghetti western, Quentin Tarantino movie soundtrack makin’ sound that’s been the staple of Calexico since their very beginnings. When listening to some of the tracks on this album, specifically tracks “El Gatillo” and “Man Made Lake”, can’t you imagine these as a build up to a bloody shoot out? Or our hero riding off into the Mexican sunset? I can’t seem to get it out of my head. 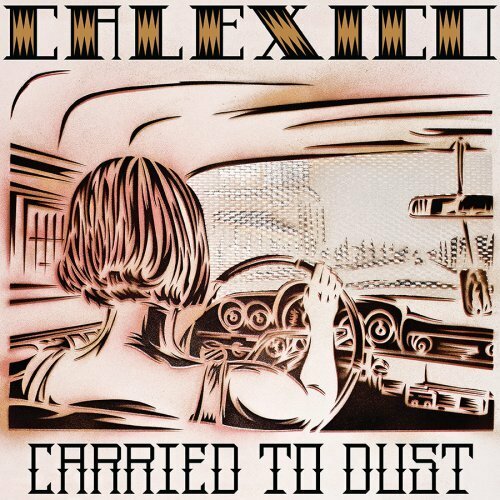 Another huge highlight on this album, and something I can’t remember Calexico pulling off before, is the sweet dueling vocals of “Inspiración”. 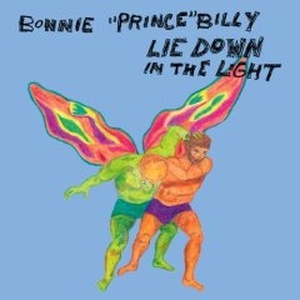 The song almost seems like a Spanish version of a song that came out earlier this year called “You Want That Picture” featuring Bonnie “Prince” Billy & Ashley Webber. I loved that song and I can’t get over this one either. Maybe I’m a sucker for good male/female blended harmonies. Then there’s Sam Bean of Iron & Wine. Sam shows his face later in the album on standout track “House of Valparaiso”. The song sounds like it could have easily been something left over from the 2005 Calexico/Iron & Wine EP. 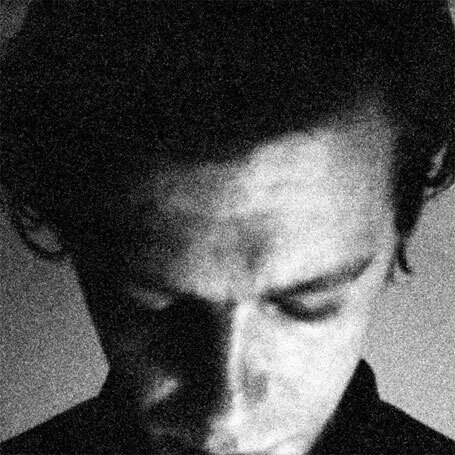 Sam Bean’s rusty and worn voice fits perfectly with the intimate feel of this track. If I had my way, Iron & Wine would merge with Calexico and take over the world. I can’t really find any holes in the album, maybe besides random filler song “Sarabande In Pencil Form” and a possible throw away in “Writer’s Minor Holiday.” Calexico can speed things up with the best mariachi bands and then bring you back down with a heart felt serenade. Here’s to hoping for more of the same from Calexico.